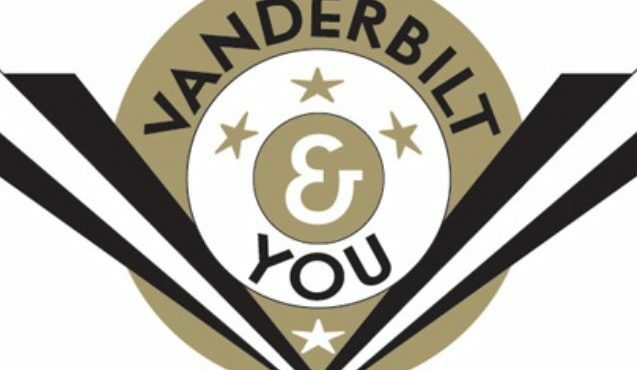 Have a question about undergraduate admissions at Vanderbilt? Check out the contact information listed below. You can also check the Frequently Asked Questions section of our site. For questions about student life at Vanderbilt, please contact a current student. For Vanderbilt social media, follow us on Instagram, Snapchat,Twitter, Facebook, or Tumbr. For insight on the application process and student life, check out our Admissions and Student blogs. For questions about or assistance with financial aid and/or merit scholarships, contact the Office of Student Financial Aid and Scholarships. You can also find more information on the Merit Scholarship website. During the academic year, when classes are in session, you should receive a response within 72 hours. During non-academic periods, holidays and exams, we will respond as quickly as possible.